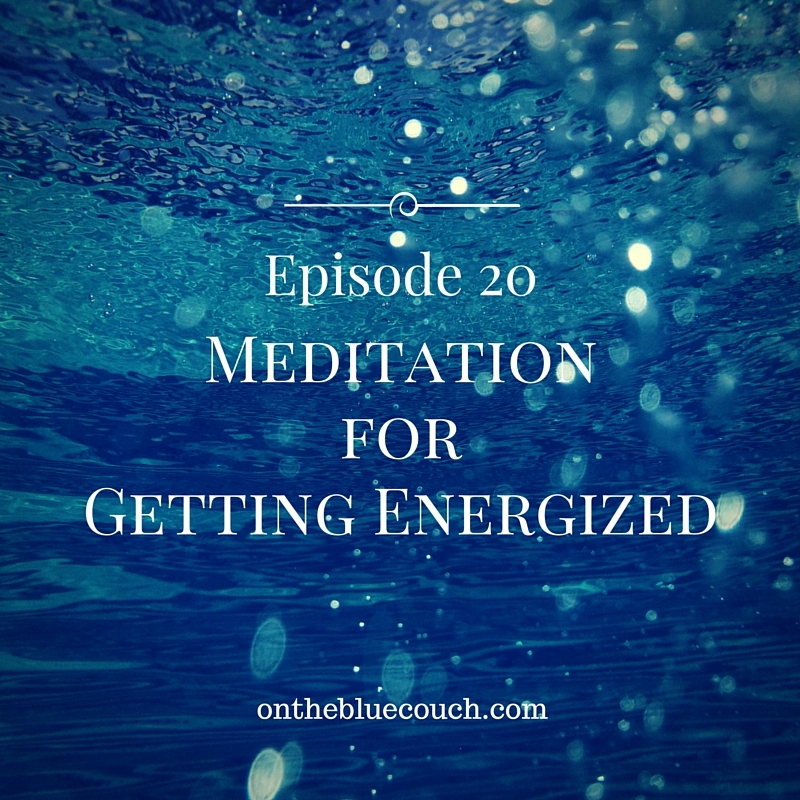 On The Blue Couch Podcast — 03: Stress it Down! Thanks for listening to podcast Episode 03! Discuss why our continued conversations about stress are important. Identify factors that lead to stress reactions. Talk about stress reactions. Fight-or-flight (or freeze). Look at the impact of Chronic Stress. Focus on your own internal map of stress and the intersection of mind, body, brain with your world. 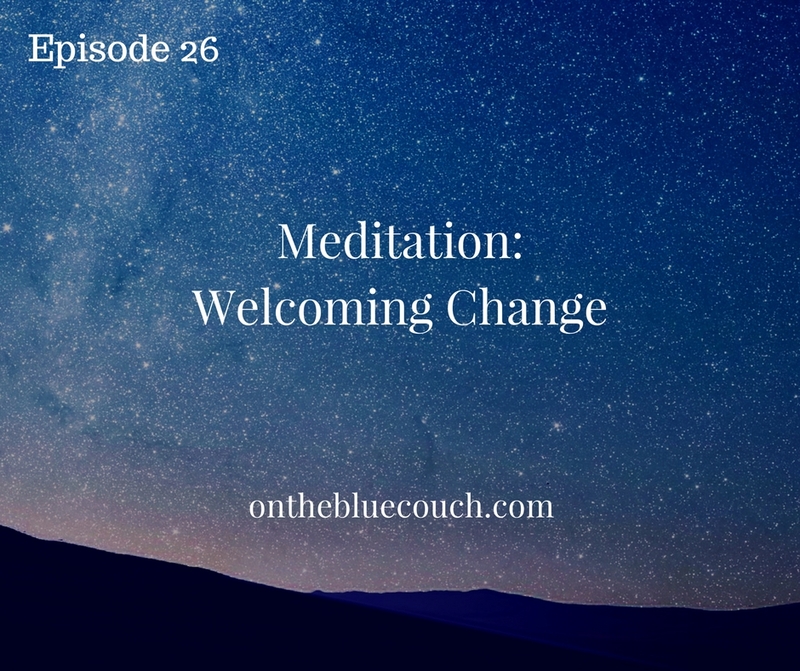 Help you be the change in stressing it down in your life! 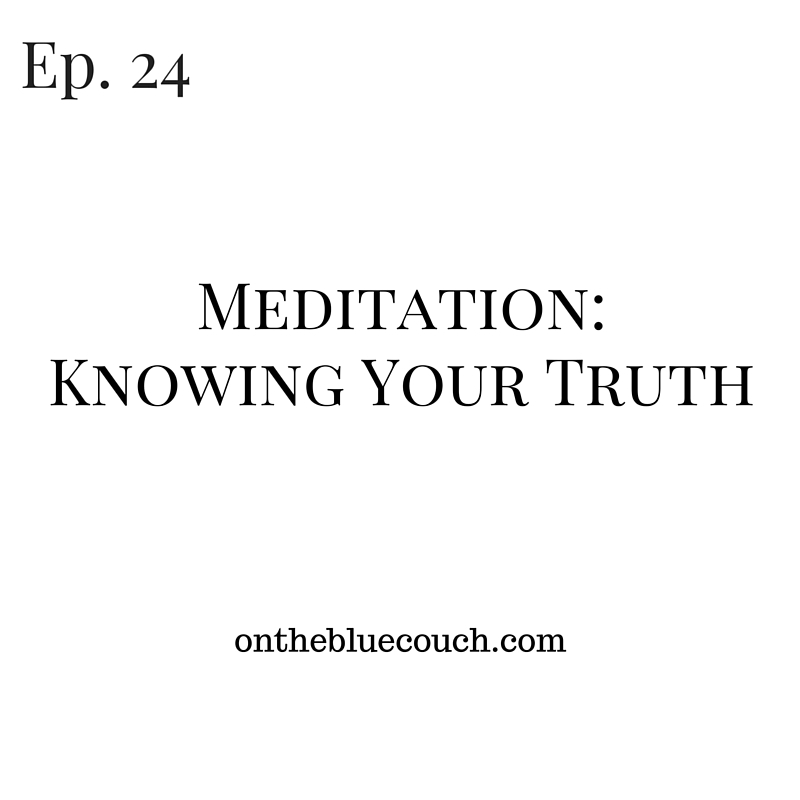 Email me at: kathleen@onthebluecouch.com with your intentions!